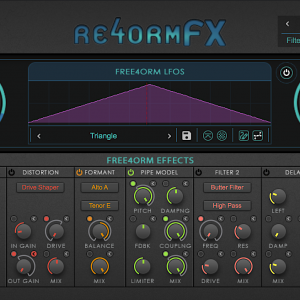 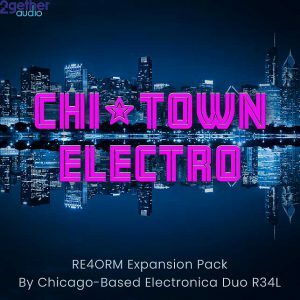 Straight out of the windy city of Chicago comes a RE4ORM Expansion Pack from featured electronica artists R34L. 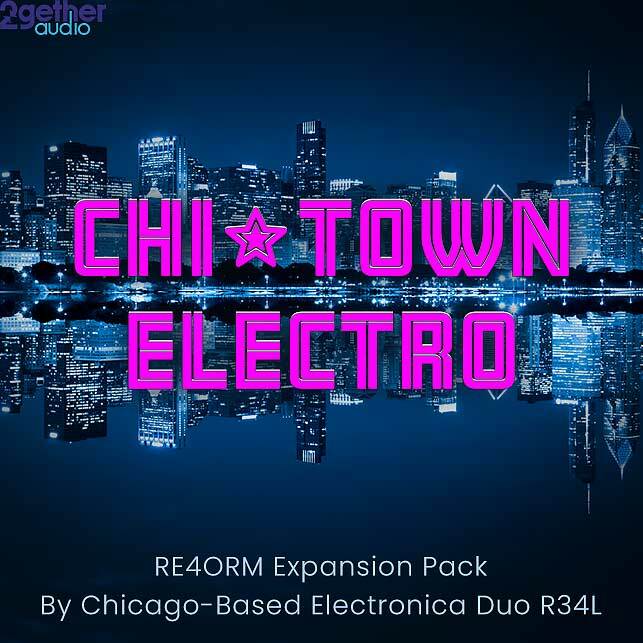 Featuring just over 75 presets in 8 categories (Basses, Leads, Pads, Plucks, Rhythmic, Soft Leads, Effects and Textures), this pack gives you a set of pre-produced sounds ready to go in your electronic tracks. 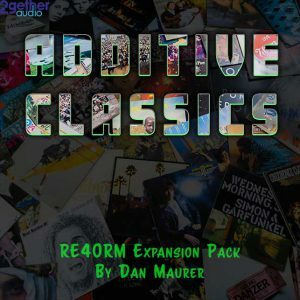 BONUS: Two R34L Ableton Live 10 Projects included! 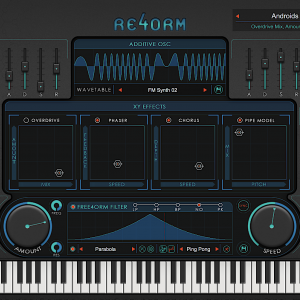 BONUS: Two R34L Ableton Live 10 Project Files!